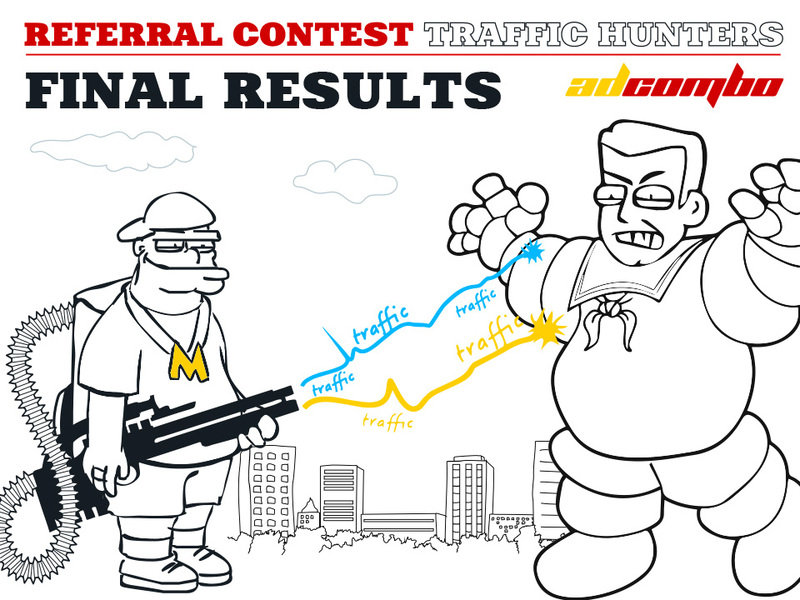 It is high time to summarize the results of our large-scale contest TRAFFIC HUNTERS! Sincere congratulations to all of them for their active participation and real fight! We would like to congratulate all the participants for all the activities: their landing pages, interesting case studies, banners and etc. Guys, it was really cool stuff. 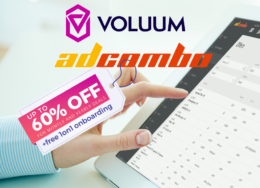 AdCombo Team appreciated it very much. Thank you and keep up the good work!